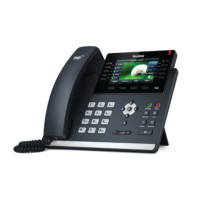 VoIP stands for Voice Over Internet Protocol, or in more common terms a phone service over the Internet. If you have a reliable internet connection such as Adsl, 3G/HSDPA, WiMAX or Fibre, you can get a phone service delivered through your internet connection. Furthermore, a VoIP service, unlike outdated fixed lines, can be moved without requiring a change of telephone number. In addition, Switch Telecom can supply either geographic or non-geographic numbers. Alternatively, you can keep your existing telephone number and port it onto the Switch Telecom Network. 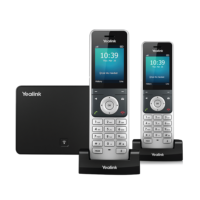 A VoIP Line service is ideally suited for home and small business use. Whereas a VoIP Trunk or Hosted Switchboard solution is better suited for larger business clients. Finally, expect to save up to 50% on your monthly call charges with Switch Telecom’s low call rates. Choose between a geographic or non-geographic telephone number or keep your main telephone numbers when you port to Switch Telecom. Never miss a call because you can set up calls to forward to voice mail or your mobile phone. 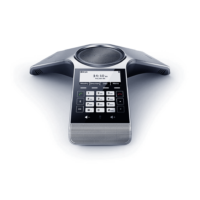 By the same token, divert calls quickly and easily in case of a connectivity or power failure. Record your own voicemail message or use the default recording. Enable call waiting and receive two simultaneous calls (on compatible phones). 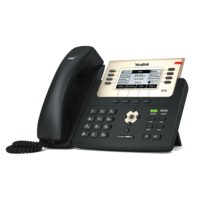 The VoIP Line solution is compatible with most SIP phones and softphones. Voice mail notifications sent directly to your email inbox. Billing and call rate packages are simple to understand and as such, you can easily measure returns. Lastly, you can sign-up on a month to month contract. Click here to visit our Facebook page and read all our client reviews. What Numbers does Switch Telecom Offer? Switch Telecom can offer you a new number with your solution or you can port your existing number. Mobile Number Portability has been available between the mobile networks for a few years already and Geographic Number Portability is also available between selected Fixed Line networks. Switch Telecom prides itself in being a market leader and has been one of the first operators to offer this. Does Switch Telecom provide Internet connectivity? We do not offer internet connectivity but can advise you on a solution that best suits your needs. We also have a large reseller network that we can put you in touch with and who should be able to assist with your connectivity requirements. Contact us if you want to find out more. Do I have to use Switch Telecom supplied equipment? No, but we would recommend contacting us to discuss which equipment works best. How do I setup this service? 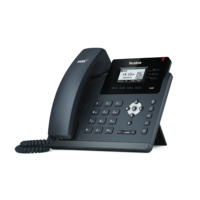 If you have bought a Switch Telecom device then the VoIP phones are automatically configured. 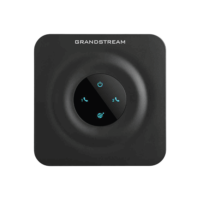 As a result, you will be ready to make and receive calls as soon as the device is connected to a broadband connection. If you have your own device we will assist in configuring it using our secure auto provisioning system. We do not guarantee that we will be able to auto-provision every device. However, we have standard setup procedures that are easily followed and which apply to the majority of technology. What payment method can I use to pay for my Switch Telecom services? Switch Telecom offer both Pre-Paid (Advance) and Post-Paid (Arrears) payment options. On Post-Paid billing the invoice is automatically generated and emailed on the 1st of each month in respect of that month’s service fee and the previous month’s calls. Payment is collected strictly via debit order three working days later. Subscribers who have elected to pay in advance will need to pay via EFT or by Credit Card on a strictly pre-paid basis. Airtime top-ups purchased using a Credit Card on the Switch Telecom Client Zone are immediate whereas EFT payments are subject to bank clearance delays. What do others pay to phone my Switch Telecom number? These call charges are largely controlled by the service provider that people who phone you are using. Under normal circumstances they should be similair to standard calling rates. 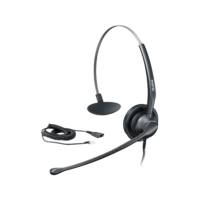 A VoIP Telephone (desktop/cordless) or Analogue Phone Adapter (ATA). Plus a reliable broadband internet connection.